When Grace Young was a child, her father instilled in her a lasting appreciation of wok hay, the highly prized but elusive taste that food achieves when properly stir-fried in a wok. As an adult, Young aspired to create that taste in her own kitchen. Grace Young's quest to master wok cooking led her throughout the United States, Hong Kong, and mainland China. Along with award-winning photographer Alan Richardson, Young sought the advice of home cooks, professional chefs, and esteemed culinary teachers like Cecilia Chiang, Florence Lin, and Ken Hom. Their instructions, stories, and recipes, gathered in this richly designed and illustrated volume, offer not only expert lessons in the art of wok cooking, but also capture a beautiful and timeless way of life. With its emphasis on cooking with all the senses, The Breath of a Wok brings the techniques and flavors of old-world wok cooking into today's kitchen, enabling anyone to stir-fry with wok hay. IACP award-winner Young details the fundamentals of selecting, seasoning, and caring for a wok, as well as the range of the wok's uses; this surprisingly inexpensive utensil serves as the ultimate multipurpose kitchen tool. The 125 recipes are a testament to the versatility of the wok, with stir-fried, smoked, pan-fried, braised, boiled, poached, steamed, and deep-fried dishes that include not only the classics of wok cooking, like Kung Pao Chicken and Moo Shoo Pork, but also unusual dishes like Sizzling Pepper and Salt Shrimp, Three Teacup Chicken, and Scallion and Ginger Lo Mein. 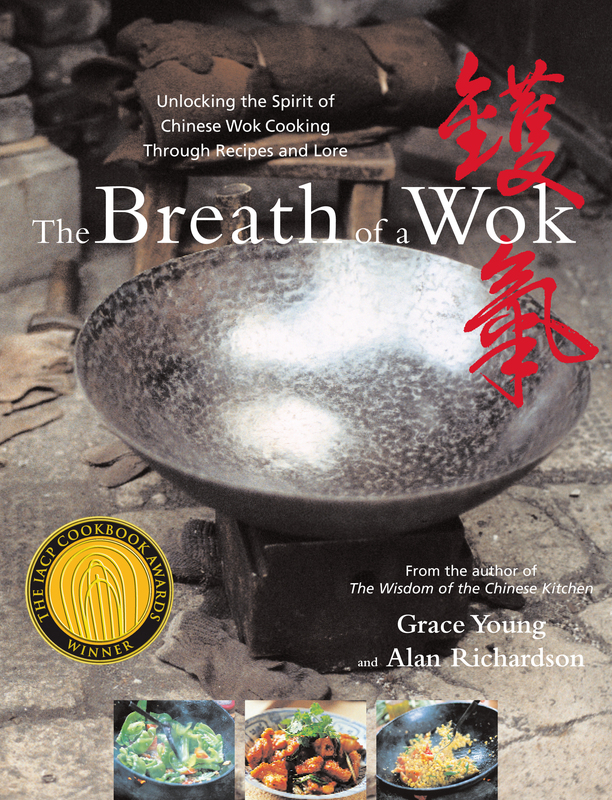 Young's elegant prose and Richardson's extraordinary photographs create a unique and unforgettable picture of artisan wok makers in mainland China, street markets in Hong Kong, and a "wok-a-thon" in which Young's family of aunties, uncles, and cousins cooks together in a lively exchange of recipes and stories. A visit with author Amy Tan also becomes a family event when Tan and her sisters prepare New Year's dumplings. Additionally, there are menus for family-style meals and for Chinese New Year festivities, an illustrated glossary, and a source guide to purchasing ingredients, woks, and accessories. Written with the intimacy of a memoir and the immediacy of a travelogue, this recipe-rich volume is a celebration of cultural and culinary delights. Alan Richardson is an award-winning photographer and designer whose work has appeared in Bon Appétit, Gourmet, Saveur, Food & Wine, and The New York Times Magazine. He has done the photography for countless cookbooks and is the co-author of The Four Seasons of Italian Cooking. He lives in New York City. Amy Tan, author of The Opposite of Fate: A Book of Musings and The Joy Luck Club Grace Young takes us into the heart of wok cooking -- from the master cooks of China to the culinary luminaries of the United States. We're privileged to hear the age-old secrets of seasoning a wok and the stories behind family recipes. This is a cookbook that sizzles, sings, and ultimately has you sighing with pleasure. Ming Tsai, chef-owner of Blue Ginger and author of Simply Ming The Breath of a Wok will bring to you a new appreciation of Chinese culinary history. Grace takes us on an unforgettable journey, traveling throughout China's provinces to learn about this ancient culinary tool, accompanied by the phenomenal photography of Alan Richardson. Betty Fussell, author of My Kitchen Wars: A Memoir If you've never used a wok, you must have this book. If you've always used a wok, you must have this book. This book is not just about the care and feeding of the wok as a useful kitchen pan, but 'the wok as a way of life,' a bridge between cultures for a Chinese American in search of history and destiny. It is also a remarkable collaboration between a writer and a photographer seeking to integrate text and images in a form that reveals what the wok symbolizes -- a craft, an art, a container of communal harmony and balance. Deborah Madison, author of Local Flavors: Cooking and Eating from America's Farmers' Markets The Breath of a Wok is a truly inspired book. I loved every piece of it -- from the journey into the complex and fading world of wok culture to the pictures of the people cooking to the recipes. This is the ideal book on food -- history, culture, people, and recipes all together, as they should be. Lynne Rossetto Kasper, host of public radio's national food show The Splendid Table® What a joy this book is. If you're a rookie cook, Grace Young is a generous, profoundly knowledgeable guide. If you live to stir-fry, Grace will be your new guru. The Breath of a Wok is an "A" list work. 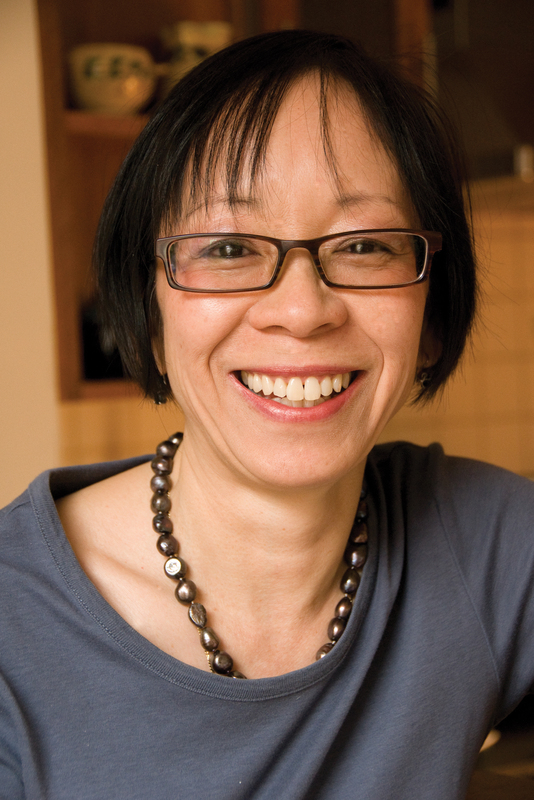 Pang-Mei Natasha Chang, author of Bound Feet & Western Dress: A Memoir I've been in Chinese kitchens all my life, but Grace Young has opened my eyes to the splendor of the wok and its place in Chinese culture. This tribute to the workhorse of Chinese cooking resonates with the passion of a travelogue and intimacy of a memoir. Paula Wolfert, author of The Slow Mediterranean Kitchen: Recipes for a Passionate Cook Grace Young's The Breath of a Wok is an exciting addition to my collection. I now at last understand wok hay, the sublime seared taste that only great stir-fry dishes possess. Anyone who loves Chinese food will learn much from this beautifully written book. 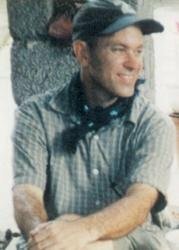 E. N. Anderson, author of The Food of China The Breath of a Wok is the best and most thorough book on the wok so far. No one else has stepped forward to evaluate the different materials and seasoning methods so thoroughly. It reminded me of wonderful days in the now-long-lost world of Hong Kong. Ken Hom, author of Ken Hom's Top 100 Stir Fries Grace Young weaves wok stories and savory recipes with clear instructions; she makes you understand why the wok is one of the world's most popular cooking utensils.